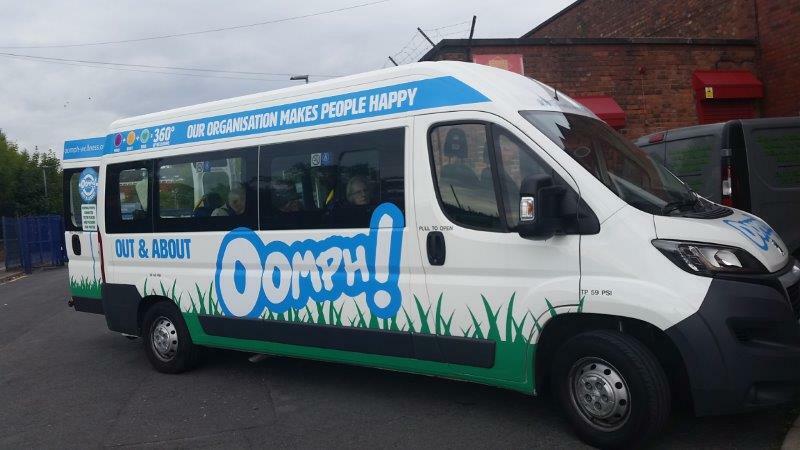 Last year many of our residents loved getting out and about with our Oomph! programme of fully managed excursions. Oomph! 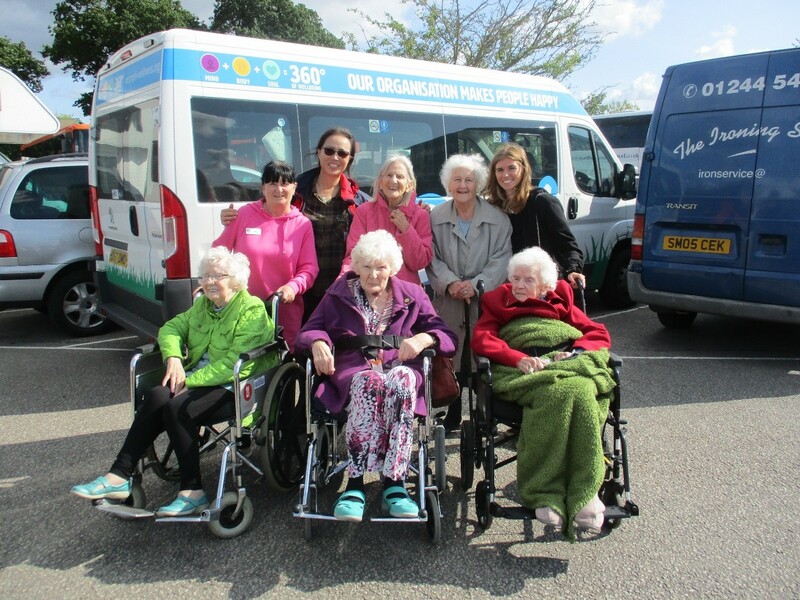 Wellness are the UK’s leading wellbeing business for older adults, enhancing mental, physical and emotional wellbeing in two ways. 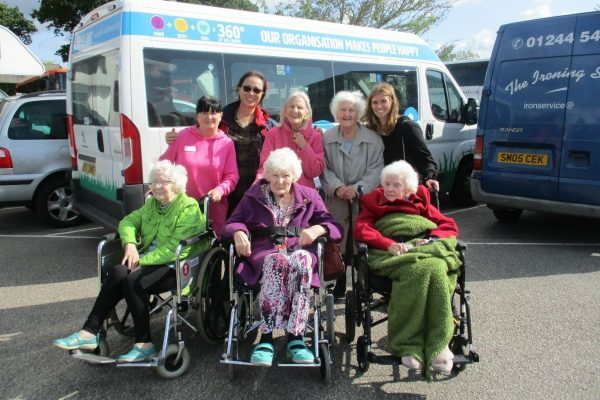 The first is within the care home through activities and exercise sessions, the second is trips into the community help keep our residents connected to the people and places that matter to them most. It’s an incredible scheme that really shows our commitment to ensuring our residents live a ‘life in colour’ and can participate in everything they wish. 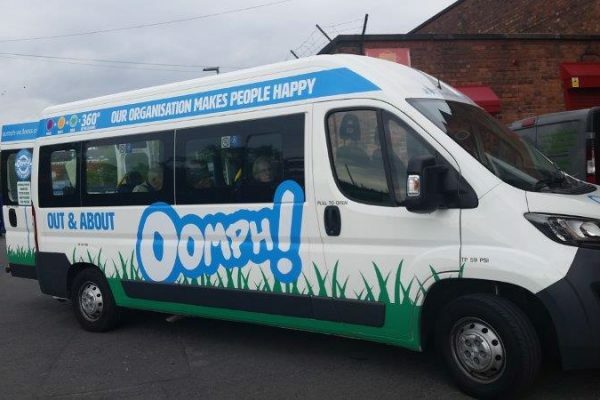 As we begin 2019, things can only get better, with exciting new locations for trips being agreed, kicking off with Bryn Haven and Silverdale taking a trip to Liverpool and Botany Bay in January, and new workshops rolling out to all homes so more members of staff can deliver Oomph! activities.